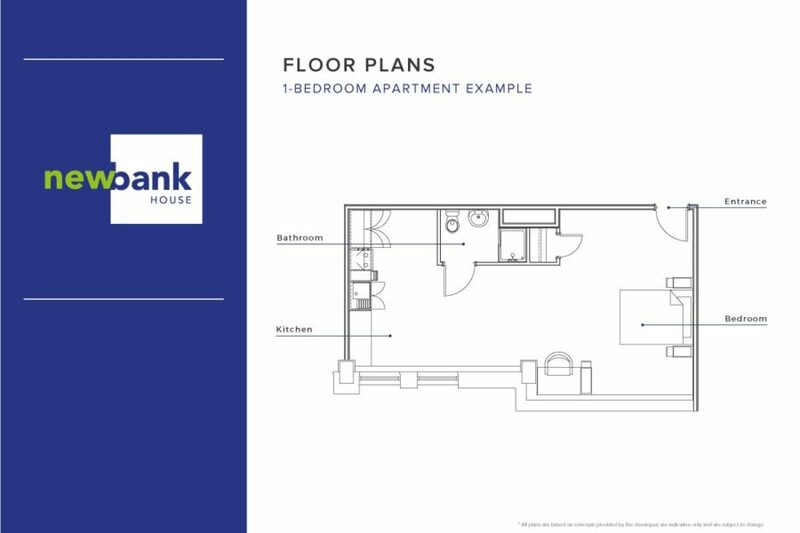 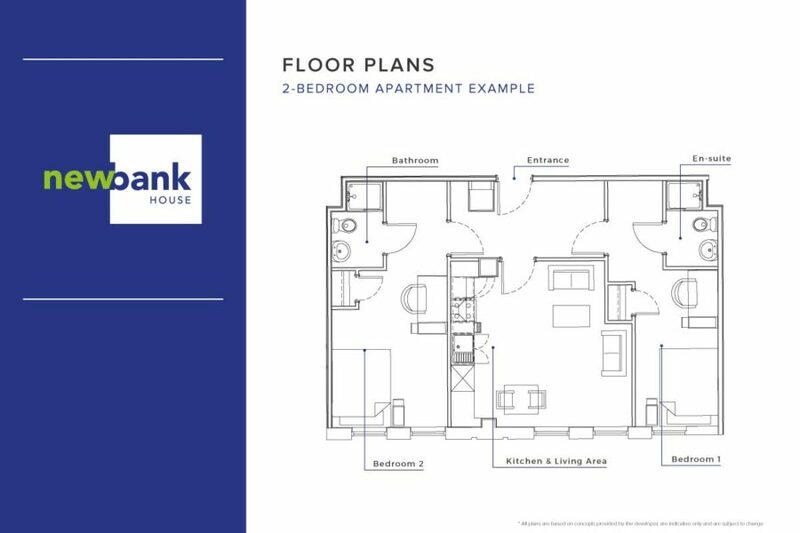 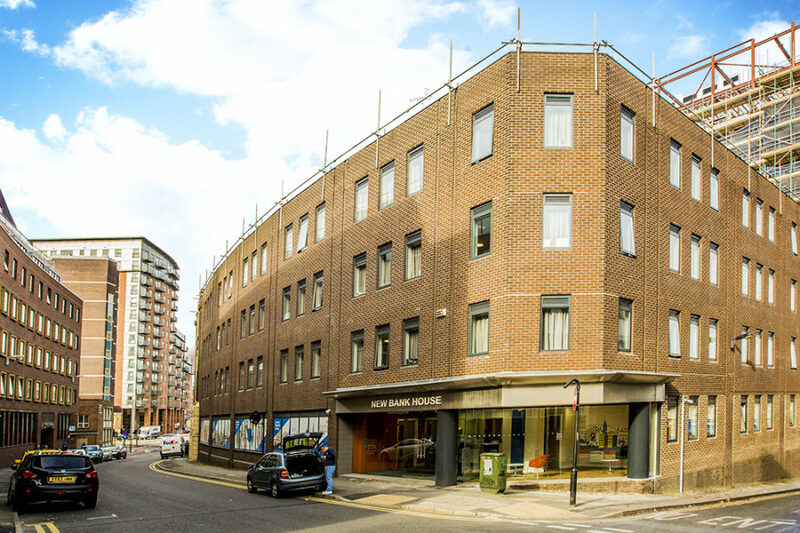 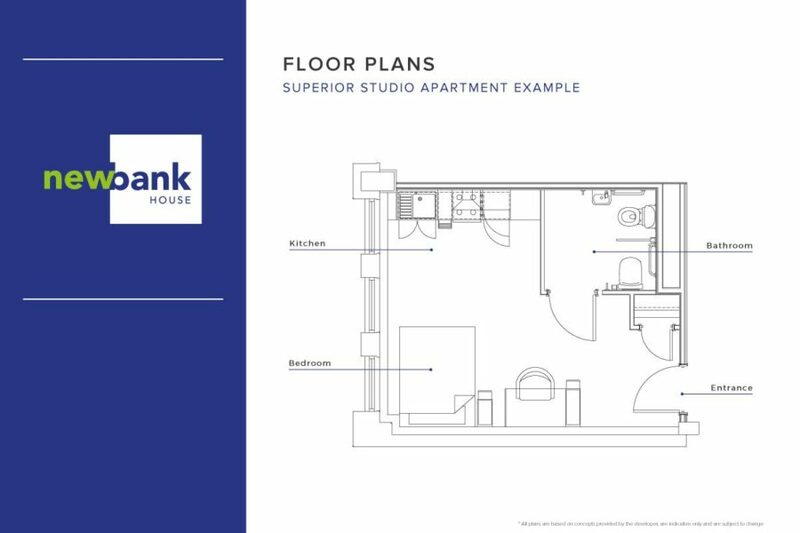 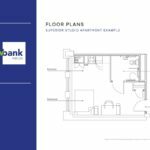 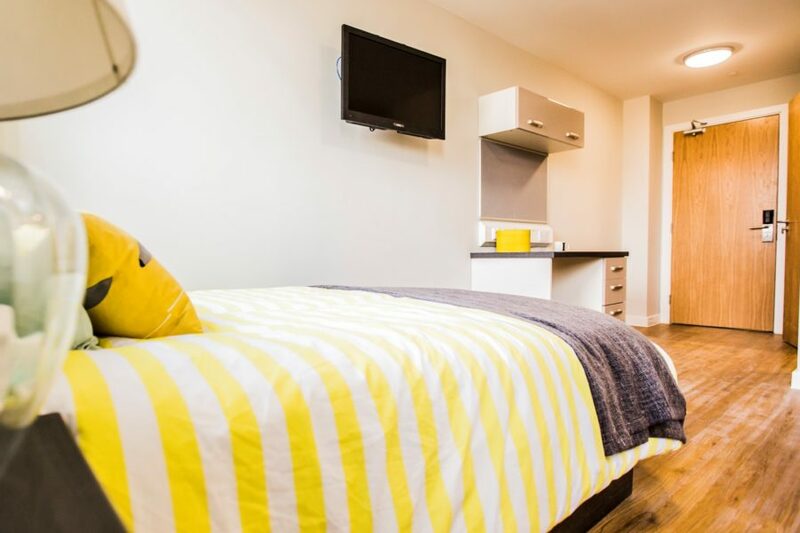 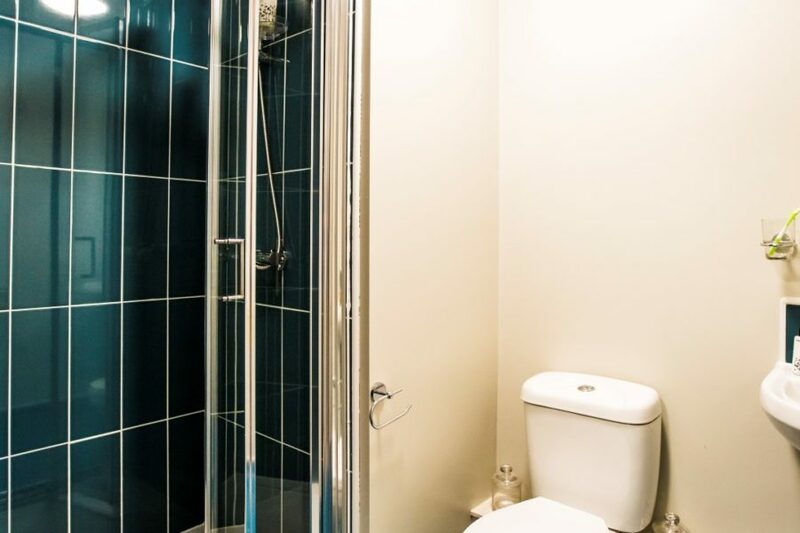 Flambard Williams are proud to present a fantastic opportunity to own a Superior Studio apartment in Sheffield city centre, which provides an income of over 7% per year. 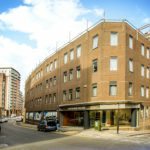 New Bank House is a student accommodation building based in Sheffield. 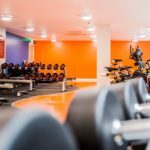 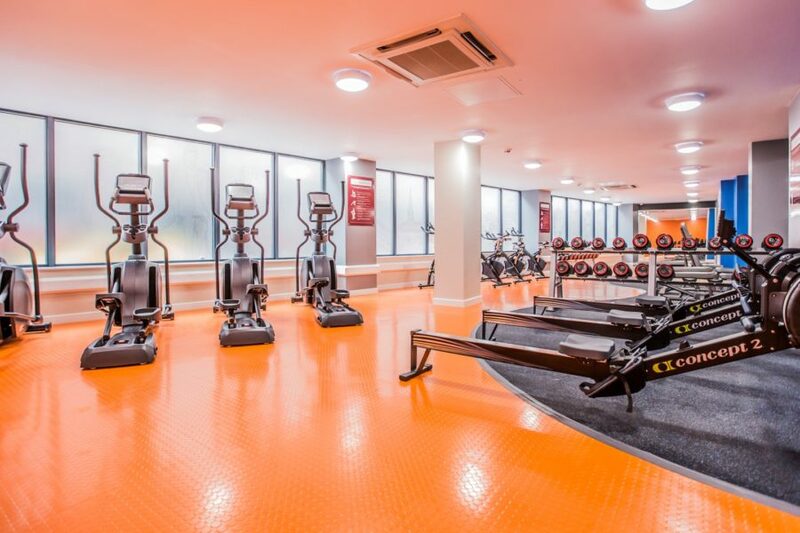 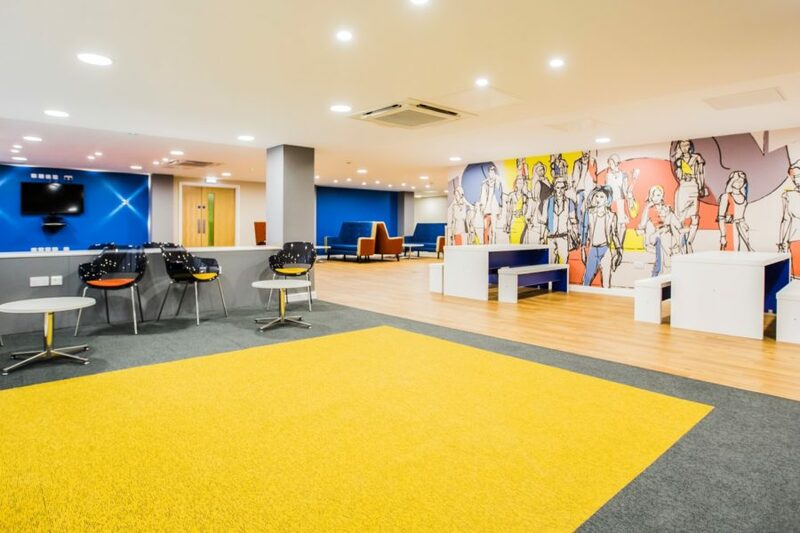 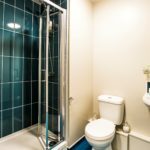 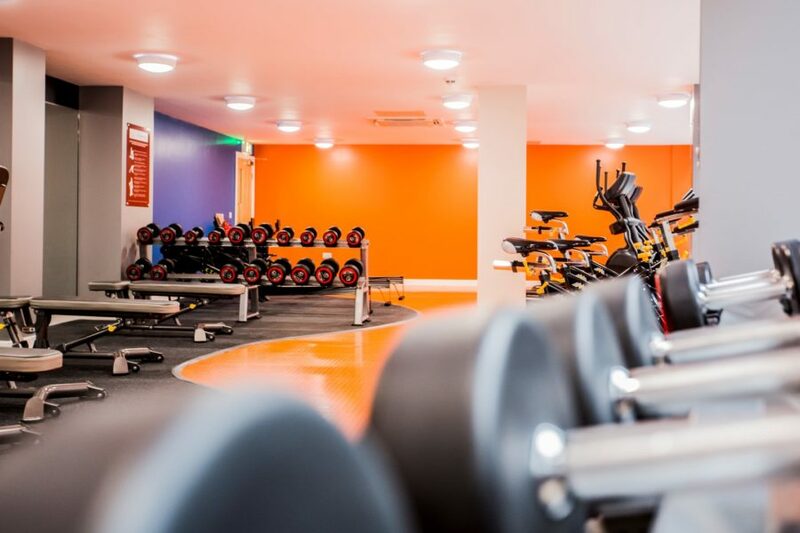 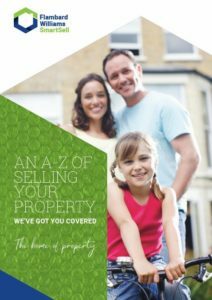 The property was completed by Fortis Developments to a very high standard; facilities include a gymnasium, cinema room, communal lounge, cycle storage and laundry facilities. 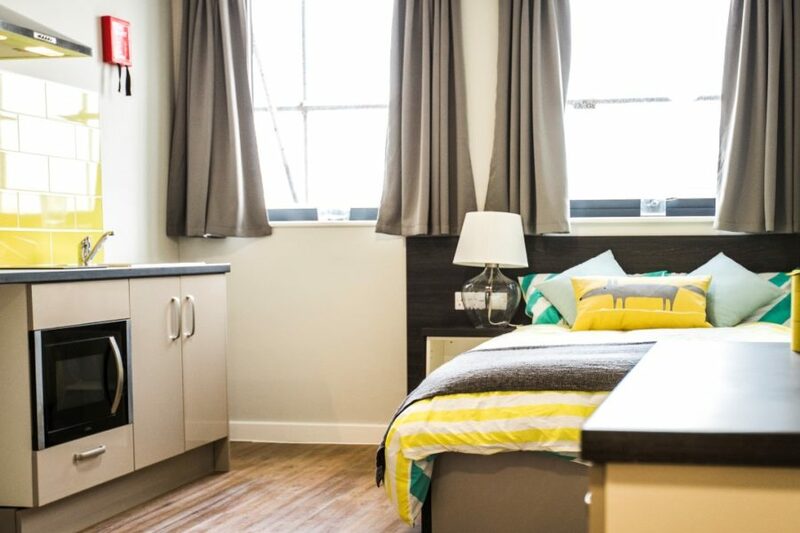 The ideal location caters to all students who want to live in the heart of the thriving city, as it is just minutes away from shops, restaurants and bars. 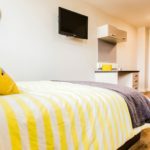 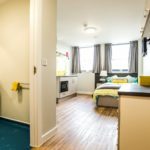 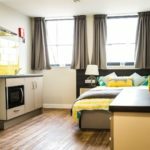 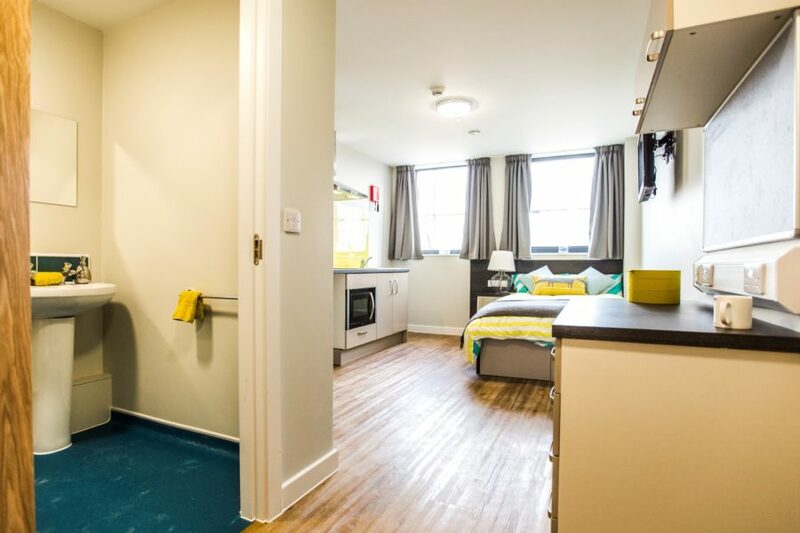 Sheffield has a distinct lack of Purpose Built Student Accommodation, which has driven a high rental demand. 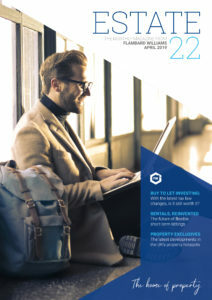 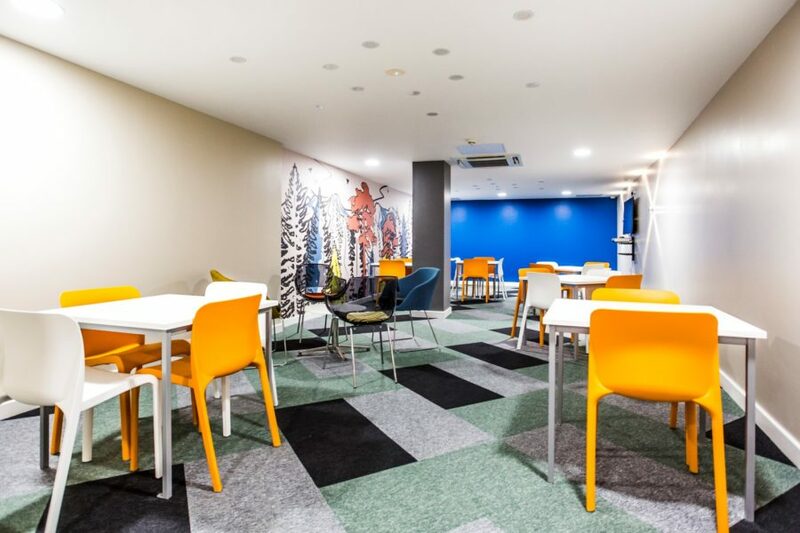 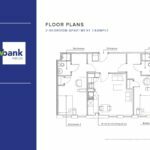 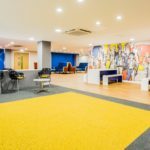 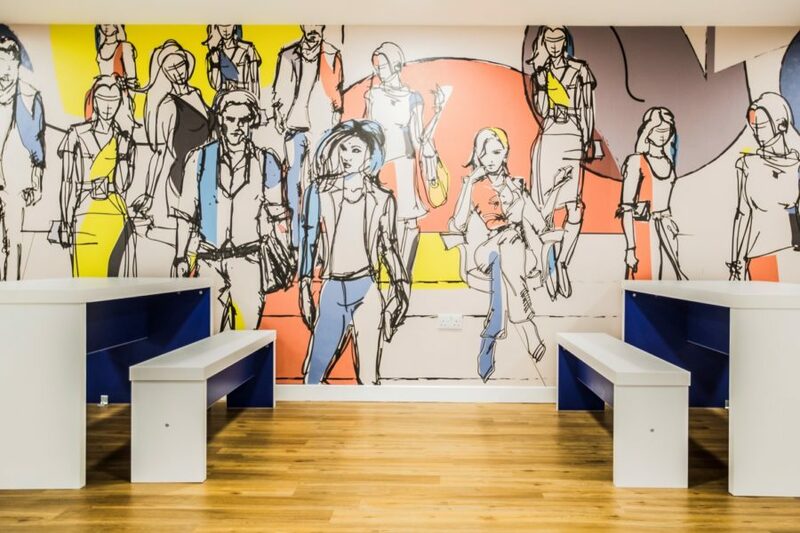 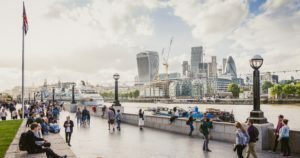 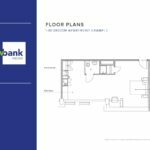 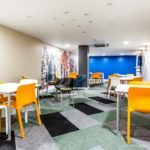 This coupled with the fact that PBSA is the preferred choice of most students, has meant New Bank House has been fully occupied since opening in July 2015.